Insurance Companies need instant access to actionable intelligence in order to uncover and stop nefarious activities before they happen. The challenge that comes along with it is that SIUs are exposed to more data they can process in a timely fashion. 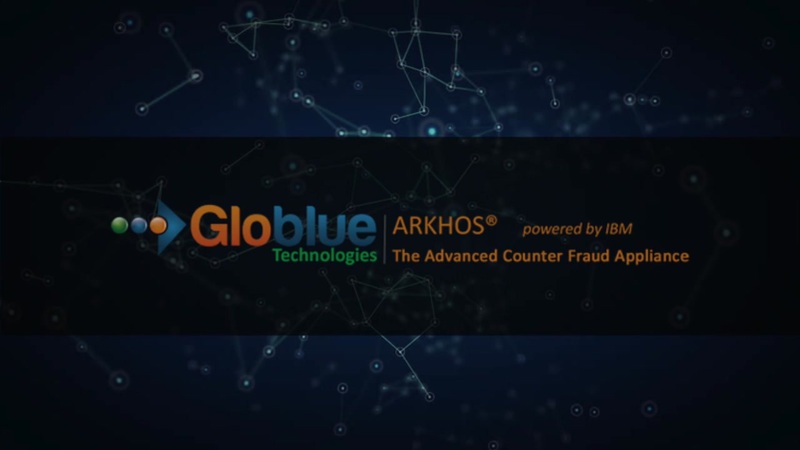 ARKHOS Counter Fraud can help Insurance Companies to proactively fight insurance fraud by applying advanced analytics to streamline detection, reduce false positives, and increase efficiency. ARKHOS AI built-in engine continually scans all available data sources for suspicious patterns, identifies potential matches, provides SIU analysts and investigators with alerts, and insightful recommendations for optimized decisions. ARKHOS allows analysts and investigators to uncover the single version of the truth about any entity of interest, by visualizing results seamlessly, in real time, through an intuitive integrated user interface. Automated referrals from predictive analytics are proactively displayed for actions on ARKHOS Data Fusion's dashboard, reducing processing time, while increasing collaboration and productivity. ARKHOS Data Fusion provides a unique user experience, by allowing analysts and investigators to access real time actionable intelligence from multiple vetted external sources, i.e. TLOxp, Whooster, and DHHS. ARKHOS ER (entity recognition) allows ad-hoc data ingestion with support for multiple data formats, i.e NICB, Claims Study, Phone Records, among others. ARKHOS Data Fusion provides unique analytical capabilities for Cryptocurrency advanced link analysis allowing blockchain transactions investigation. Find path between wallets is one of the most advanced features currently available. Globlue has been working with key data providers in order to expand ARKHOS Data Fusion participating partners, which will provide continuous enhancement experience for our customers. Need to develop or enhance your SIU/MCIU? 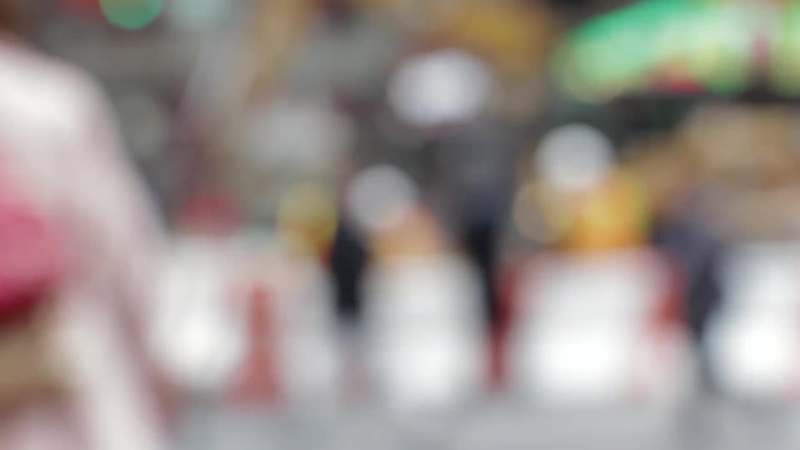 Our experienced subject matter experts can provide innovated direction for your organization to develop an early detection analytical framework that best fit your fraud prevention initiatives.